Halfway Fence Company contracts and installs fence and gates for projects that range from small residential jobs to large industrial projects for businesses and industries. We can work with you to design a fence to fit your specific needs and desires, as well as create custom solutions for projects requiring a little extra finesse. Halfway Fence Company can also custom build gates in all shapes, sizes, and materials. Whatever type of fence you envision for your property, Halfway Fence Company will work with you to help you achieve it. It all starts right here. At your convenience, view the fence types across the top navigation. Once you decide on a few options give us a call or fill out the get a quote form on our contact page. Of course, if you happen to come across any questions please feel free to call us. 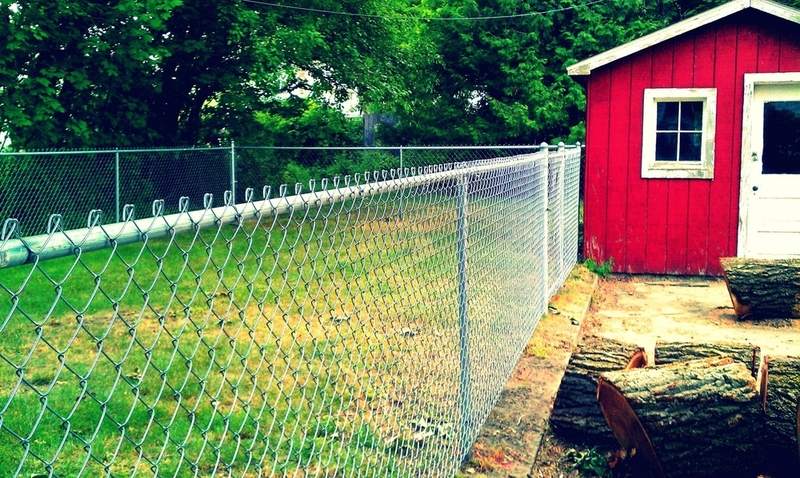 We look forward to creating the fence you envision for the reasons that are important to you. New Lexington vinyl privacy fencing is the most cost-effective vinyl privacy fence style we offer. If you are searching for a quality vinyl privacy fence that is affordable but doesn't sacrifice durability and performance, than New Lexington is a great option to consider. Chesterfield is another vinyl privacy fence offered by Bufftech. This style vinyl privacy fence is the "next step up" in comparison to the New Lexington style vinyl fence. The Chesterfield vinyl privacy fence is available in a variety of colors, styles and textures and is a perfect fit for someone looking to add visual excitement and function to their outdoor spaces. Danbury is that traditional white picket fence we all think of when we think about picket fencing. Danbury truly a beautiful white vinyl picket fence that's built to last, it is a sure winner anywhere in your yard and will compliment any landscape. It also has a through-picket design so it looks beautiful on either side. Backed by Bufftech, an industry leading fence manufacturer, Danbury is sure to stand the test of time and look good doing so for years to come. HALFWAY FENCE COMPANY IS COMMITTED TO CREATING THE FENCE YOU ENVISION FOR THE REASONS THAT ARE IMPORTANT TO YOU.